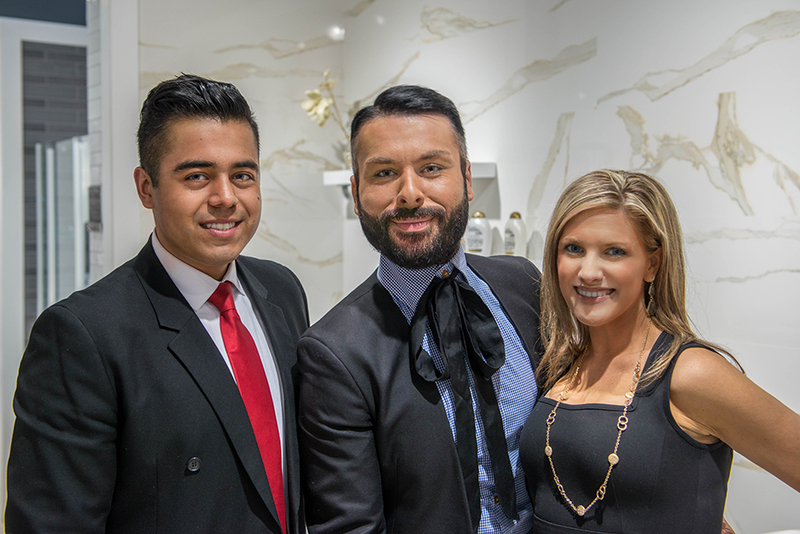 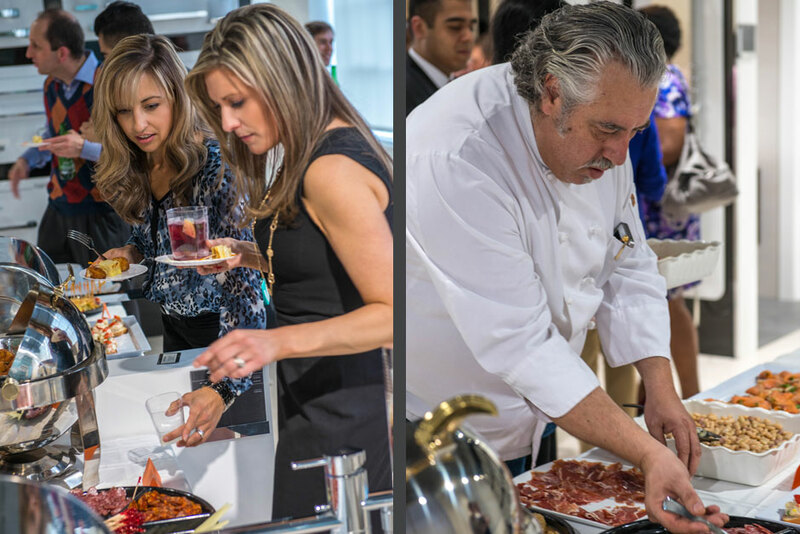 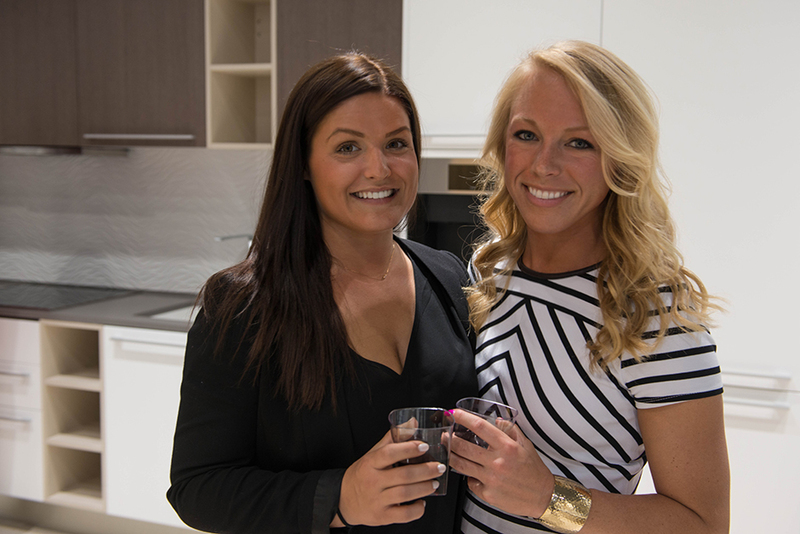 On Thursday, April 30th, Porcelanosa Boston hosted their “Savor the Taste of Spain” event. 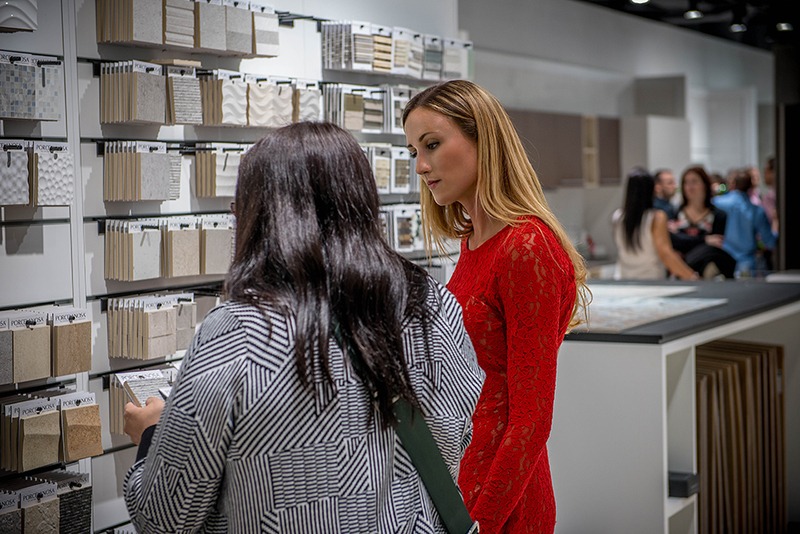 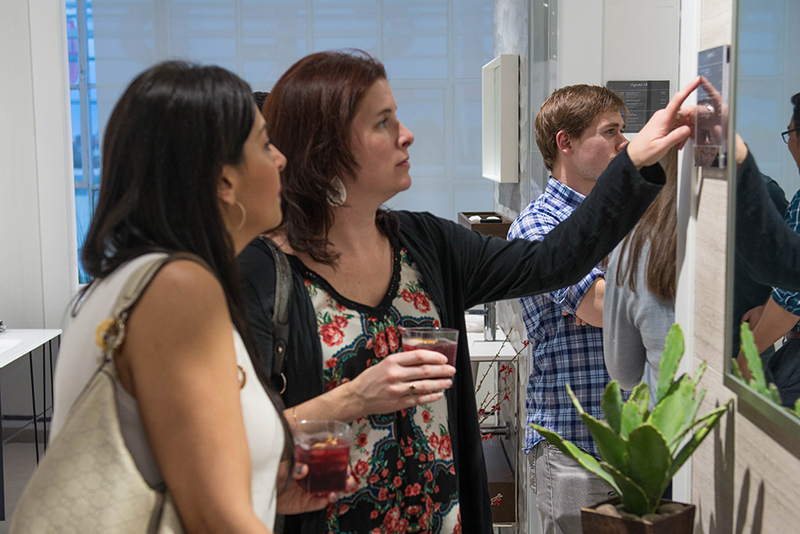 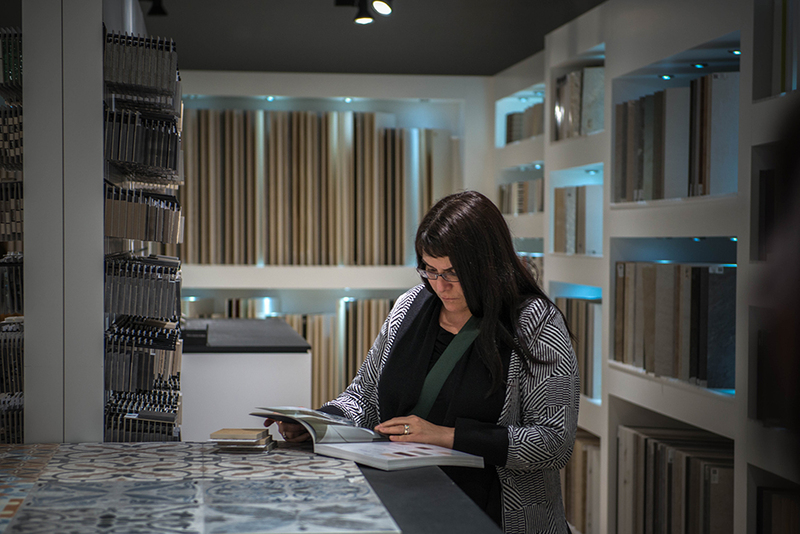 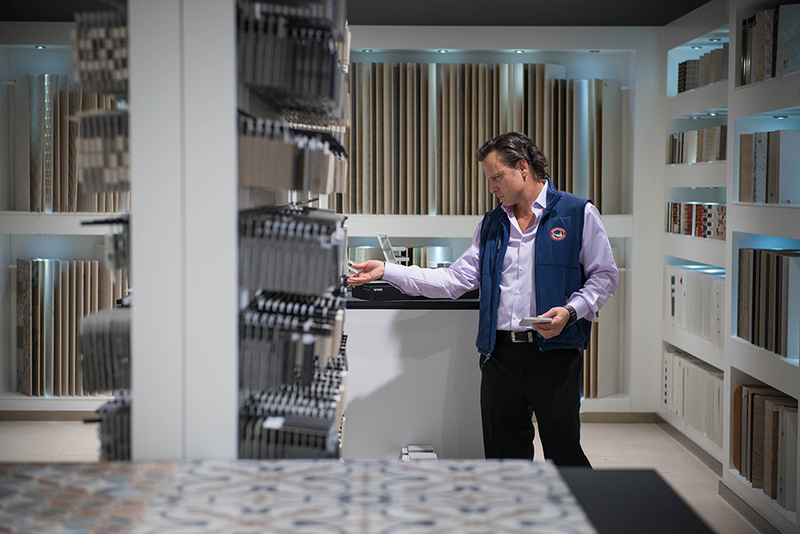 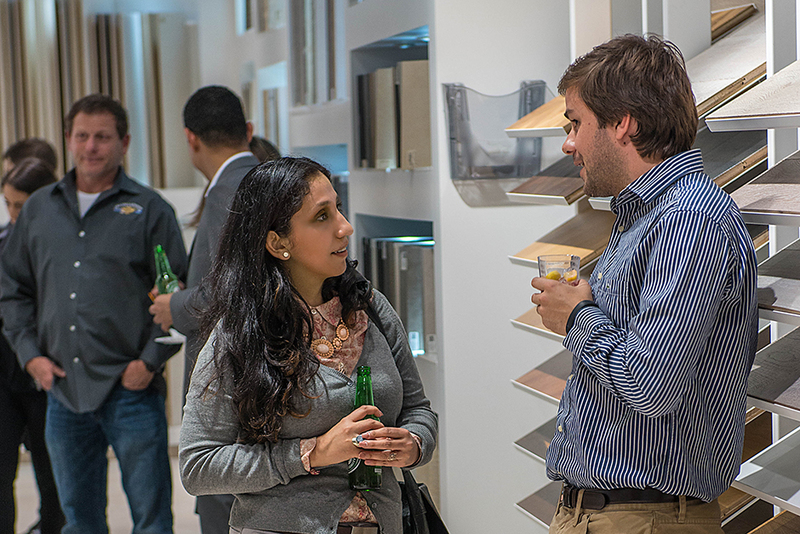 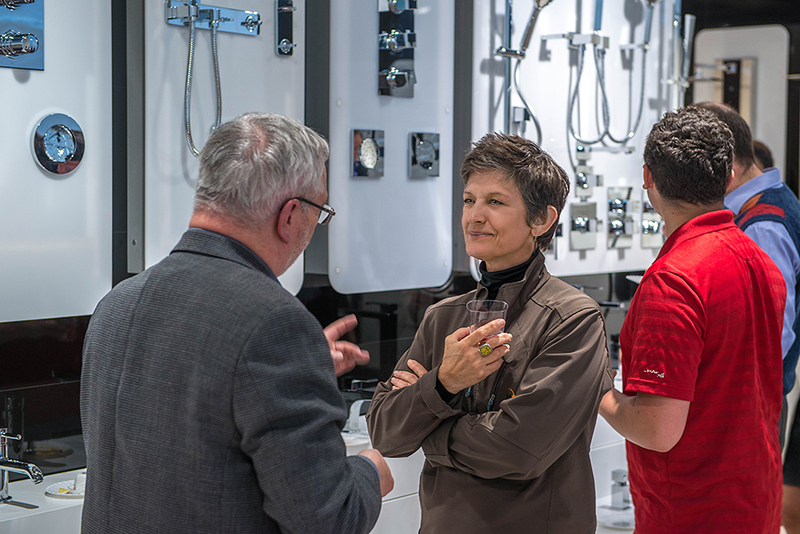 The event was created to invite guests to visit the newly revitalized Boston showroom as well as enjoy the company of fellow design professionals. 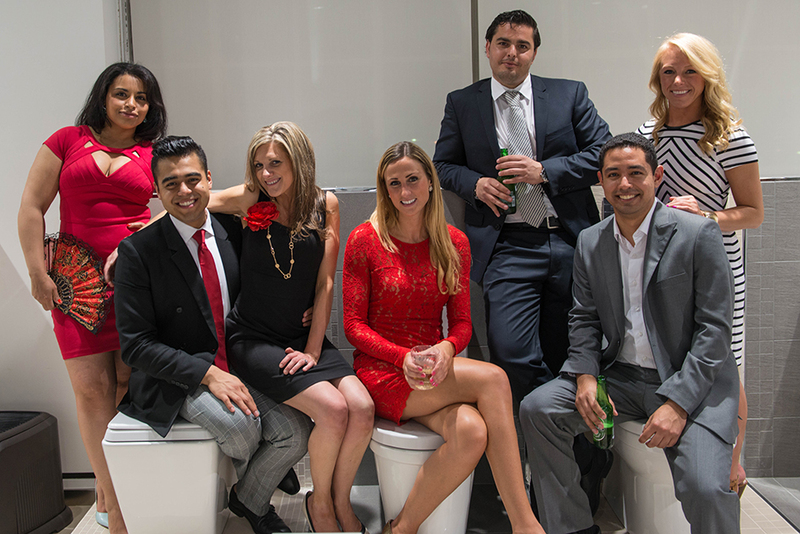 Approximately 150 clients attended the event. 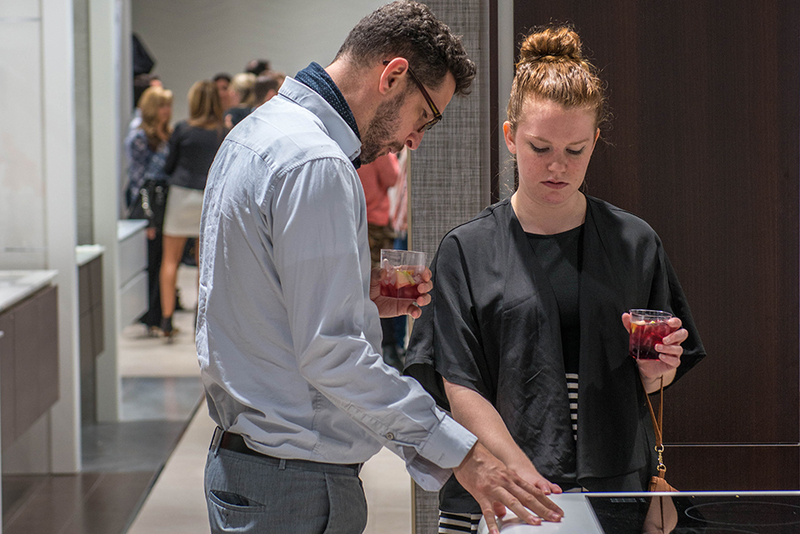 The event featured a special menu consisting of authentic Spanish food prepared by Restaurante Estragon, which included croquetas, canapes, paella, tapas, and more for guests to enjoy. 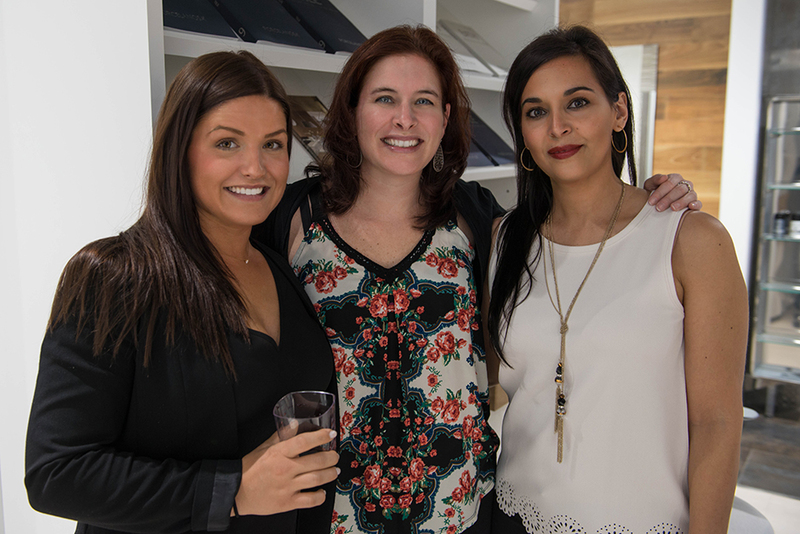 During the event, a relaxing experience for two to the Bella Santé Day Spa was raffled off and was won by Jessica Haley from Rode Architects.